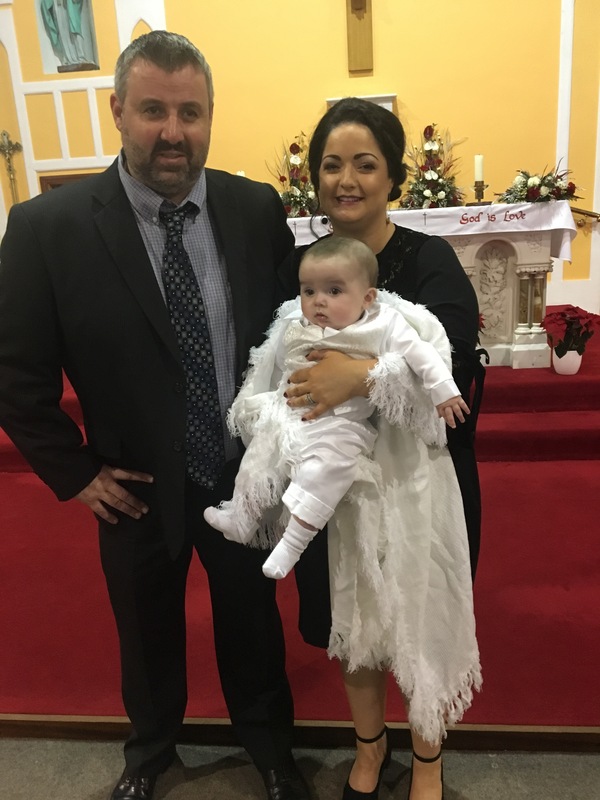 Evan Patrick Cullinan on his baptism day. Posted on January 20, 2018. Bookmark the permalink. Comments Off on 30D432B0-7F86-4FBC-AEE3-5E79076568DB.